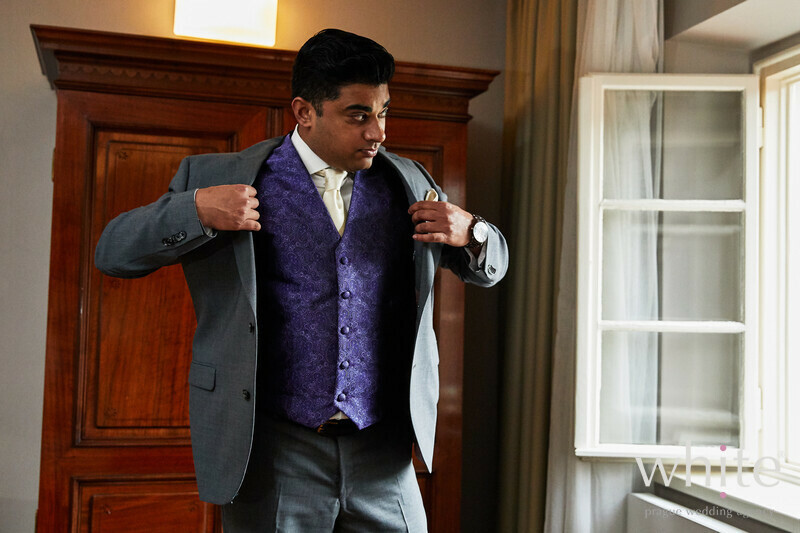 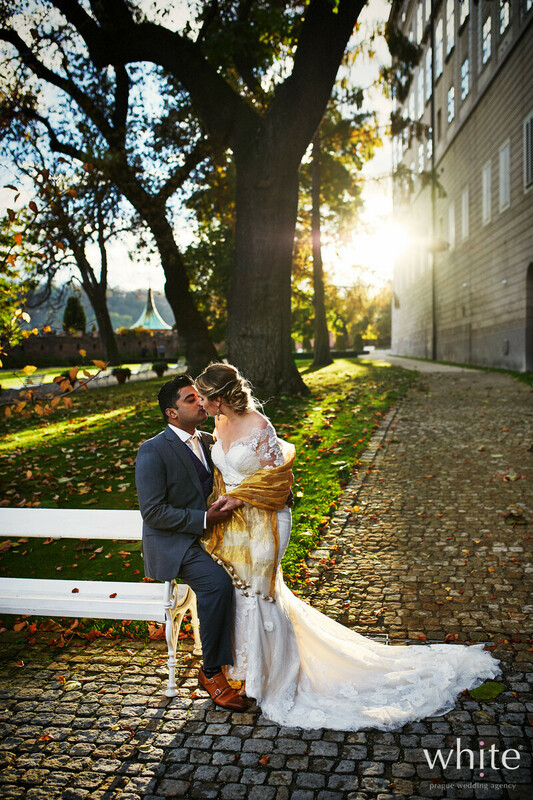 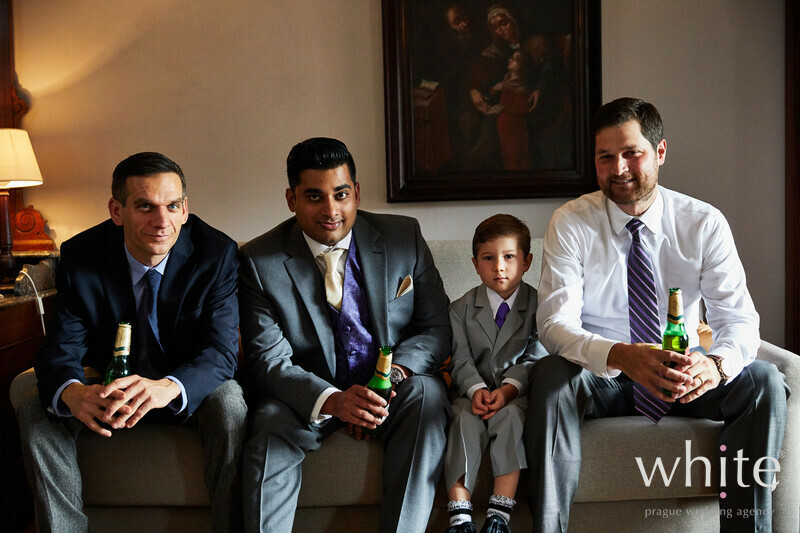 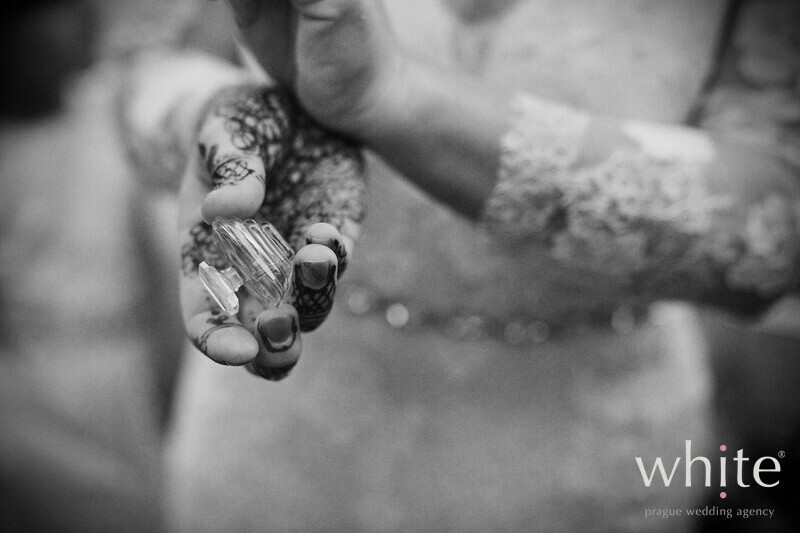 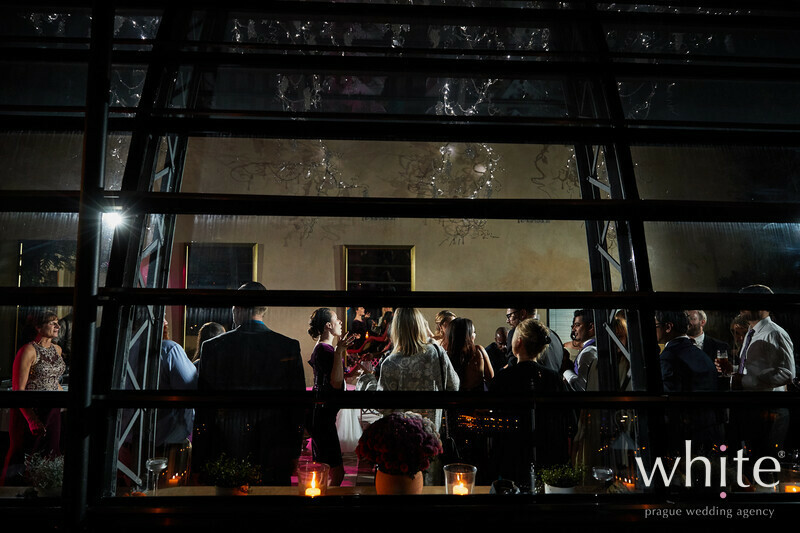 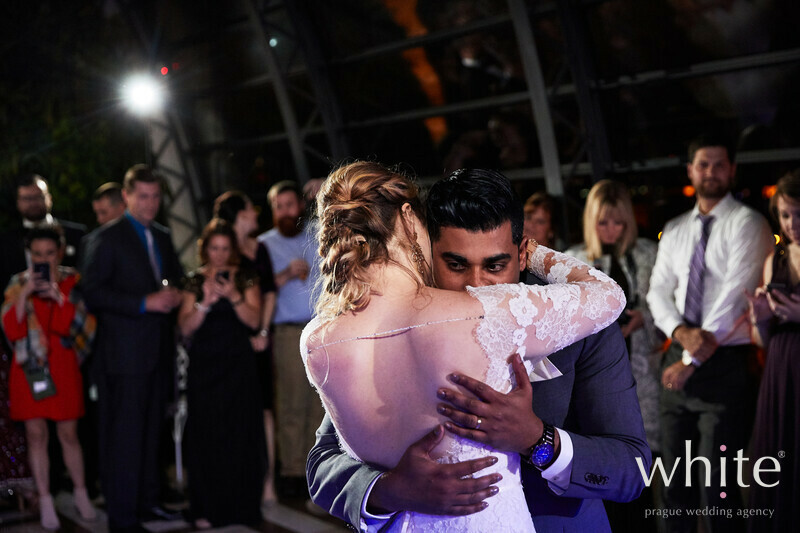 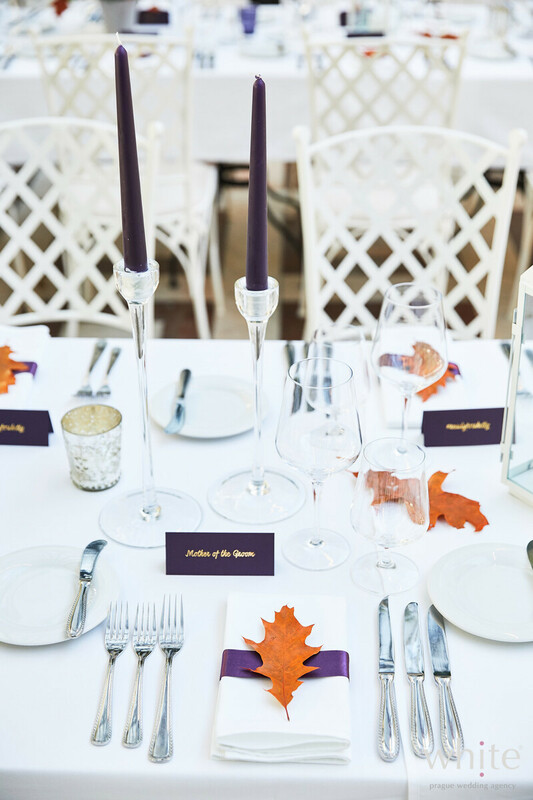 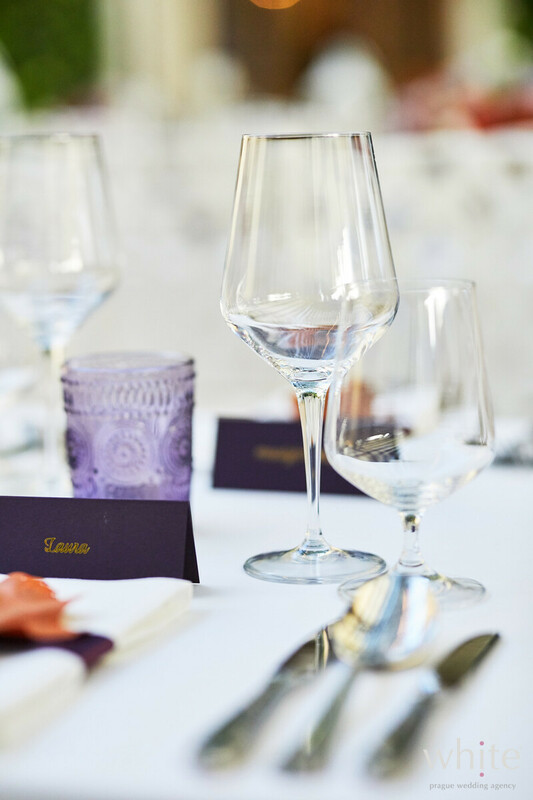 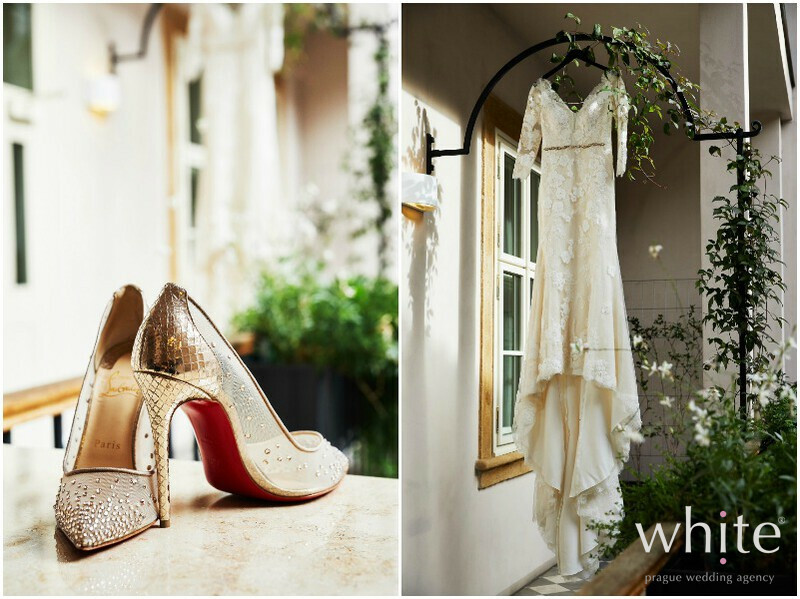 Kristin and Gulshan knew exactly what they wanted – a romantic outdoor Autumn ceremony no matter the weather. 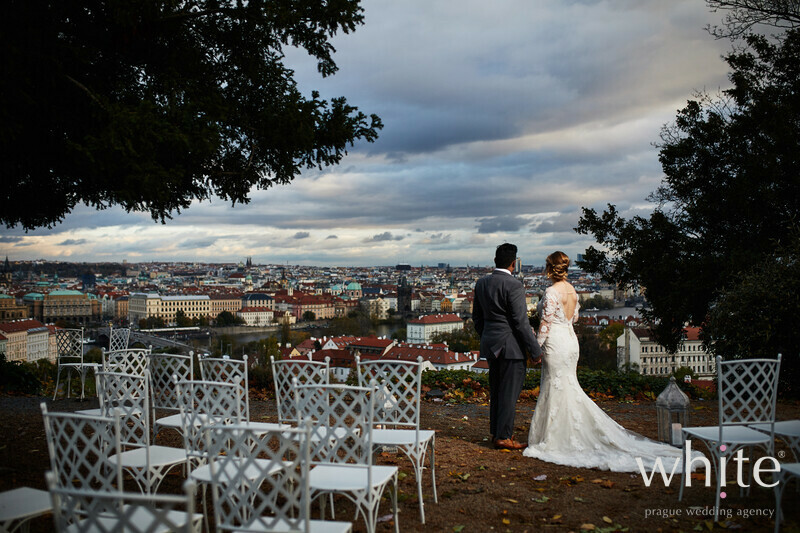 Kristin loves gloomy rainy Autumn weather and wished for the ceremony to be outside no matter the possible October rain. 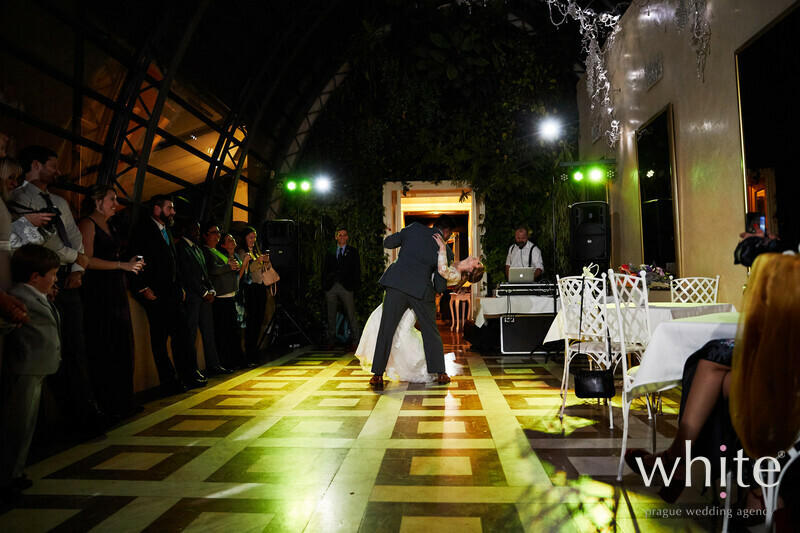 And it worked out perfectly. 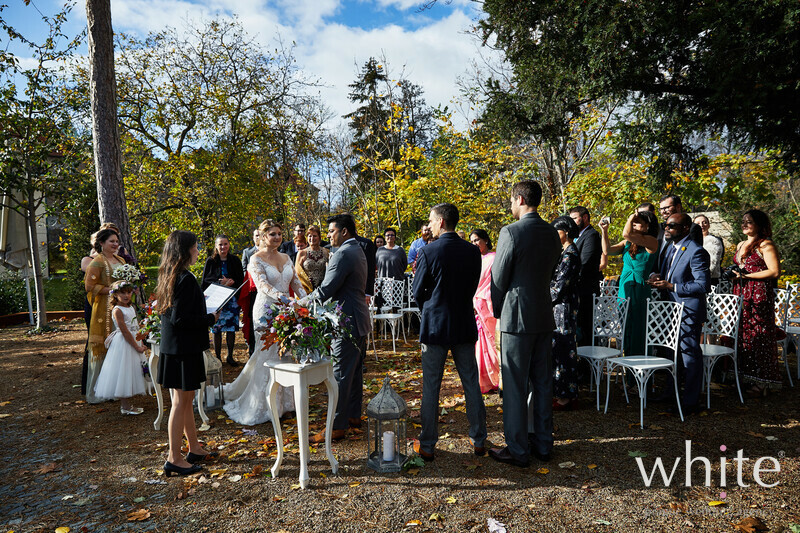 Sunny rain free ceremony and a light rain after, just to create the perfect atmosphere the Bride and Groom wished. 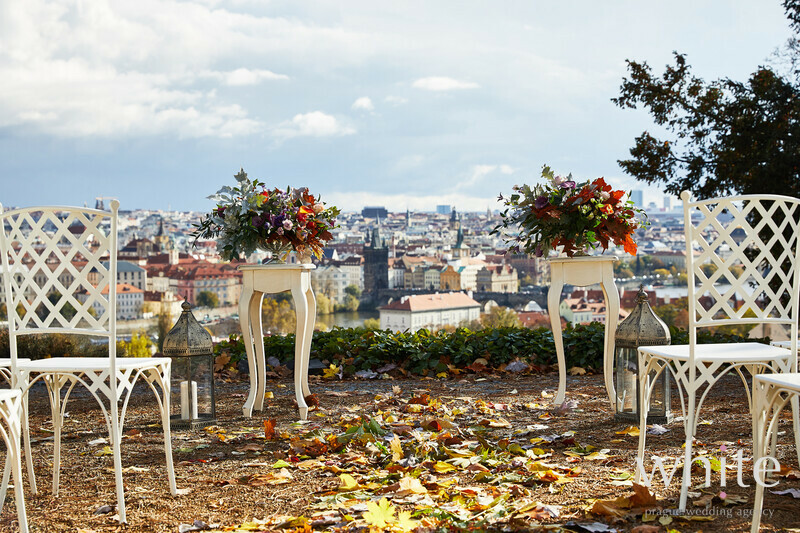 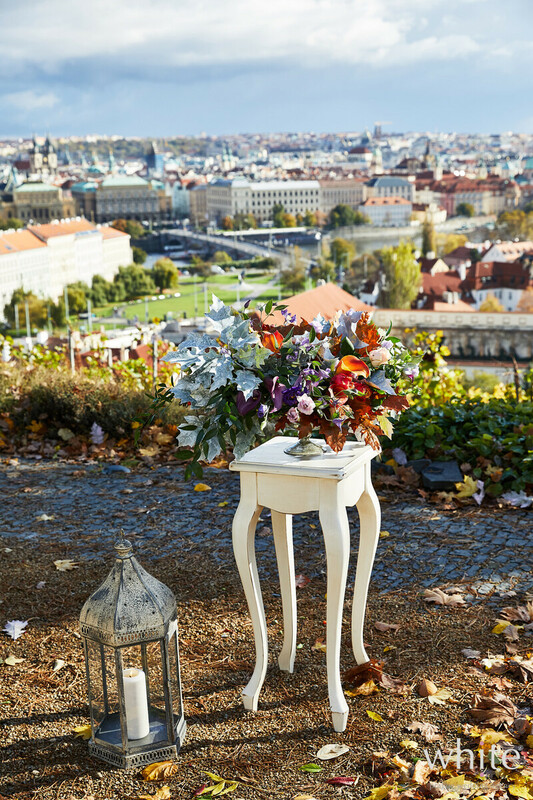 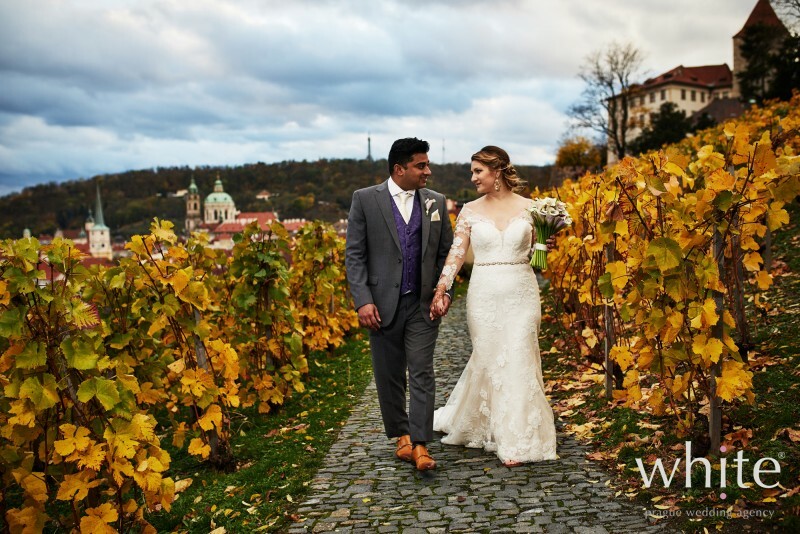 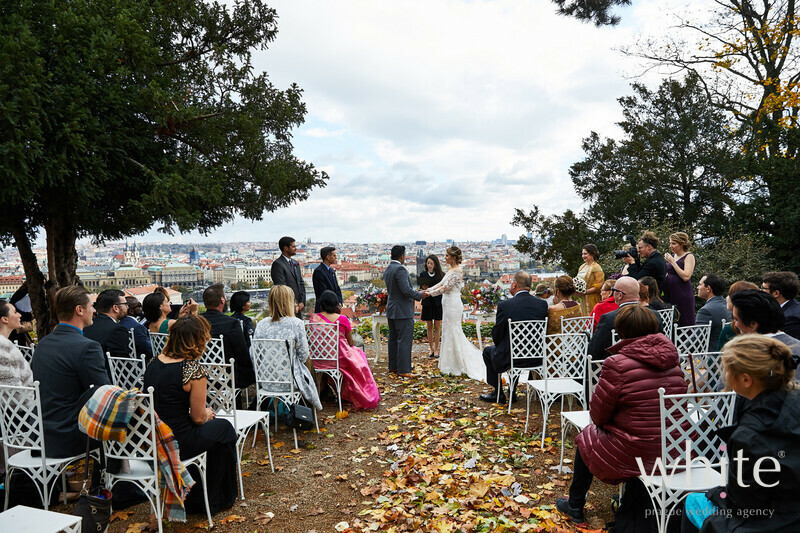 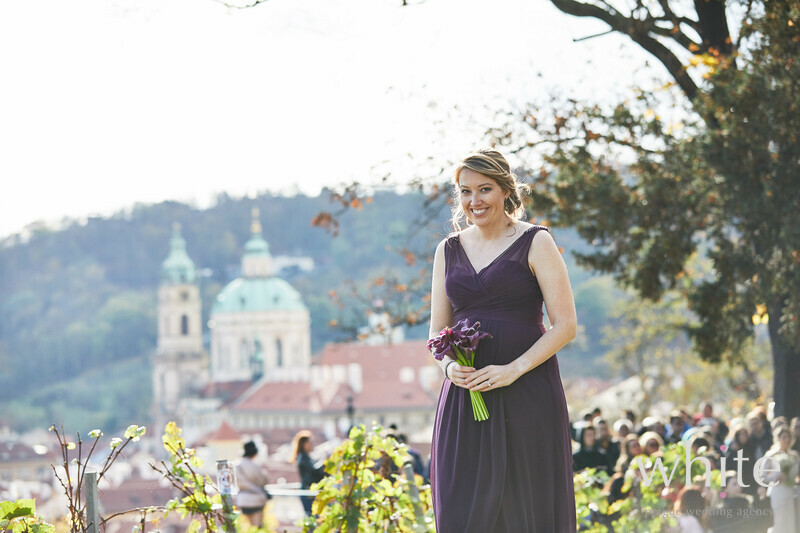 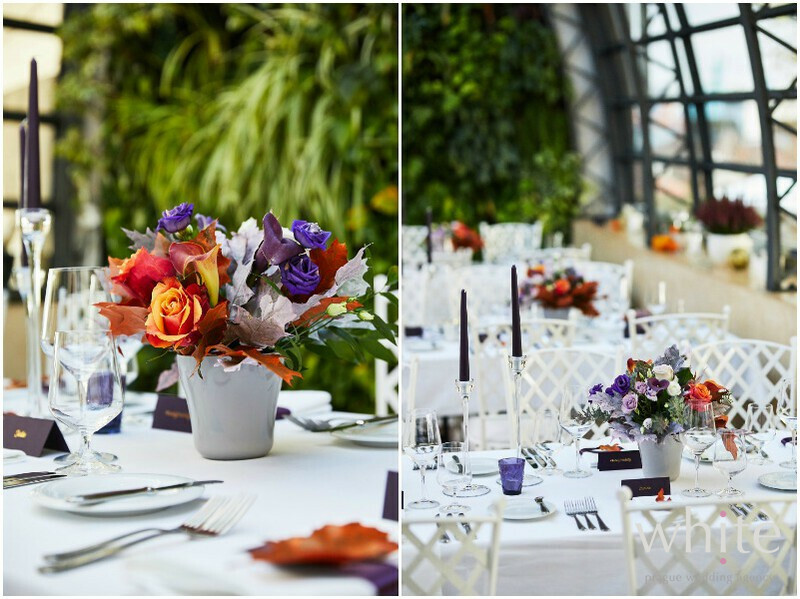 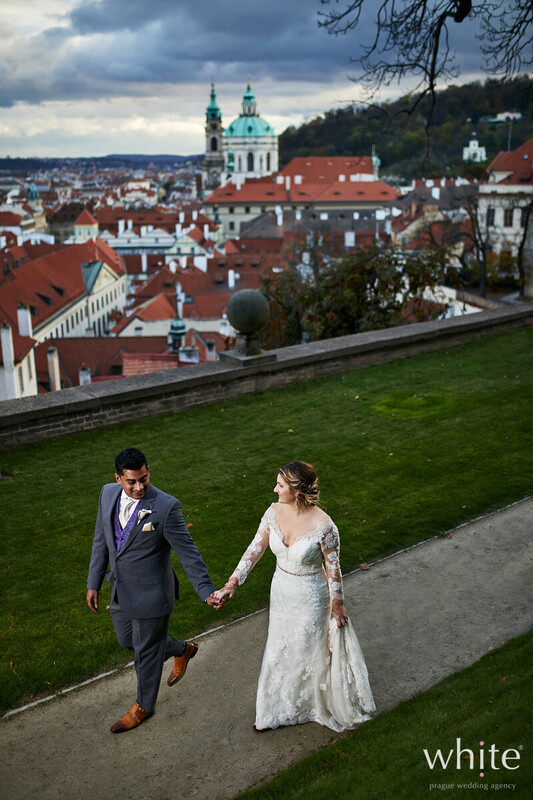 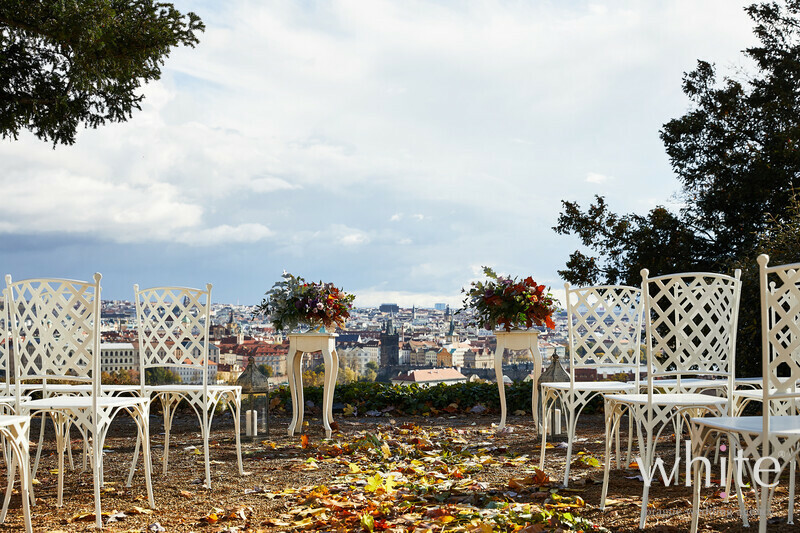 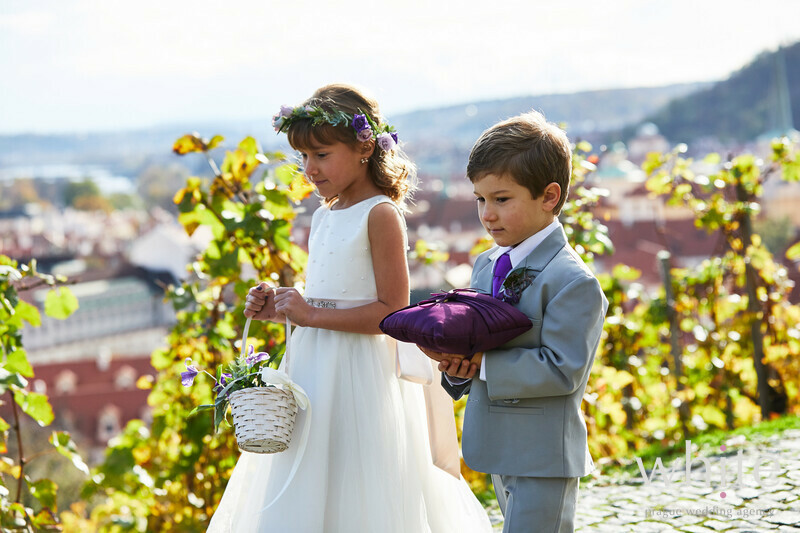 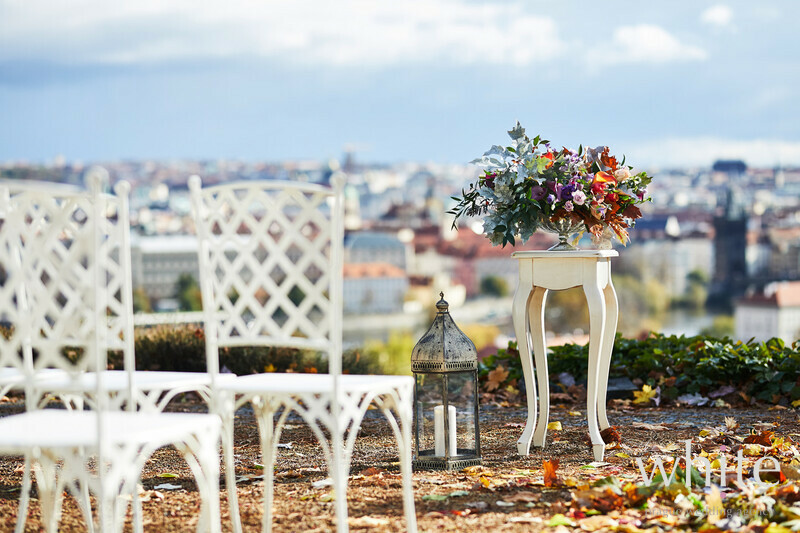 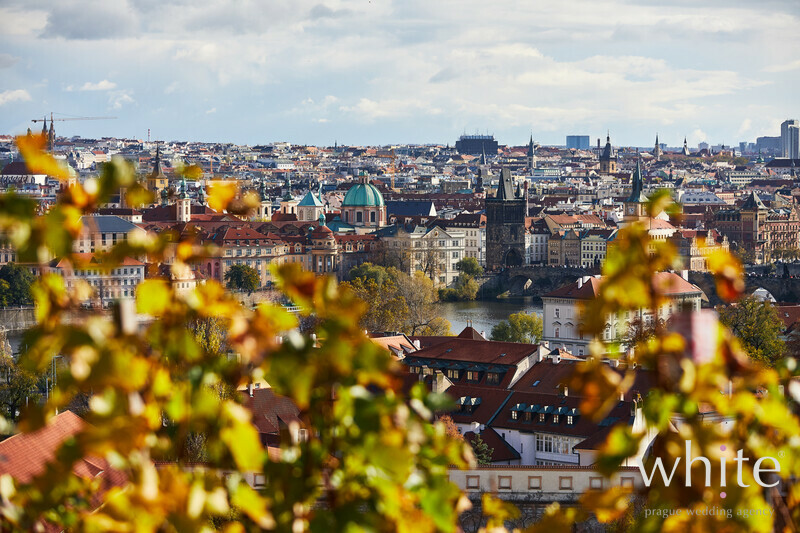 The vineyards where the ceremony took place overlooking Prague were just beautiful with Autumn leaves around. 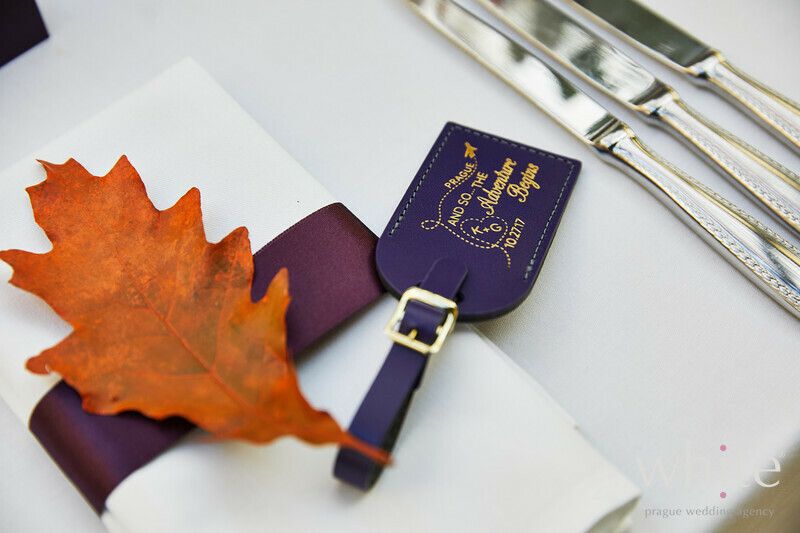 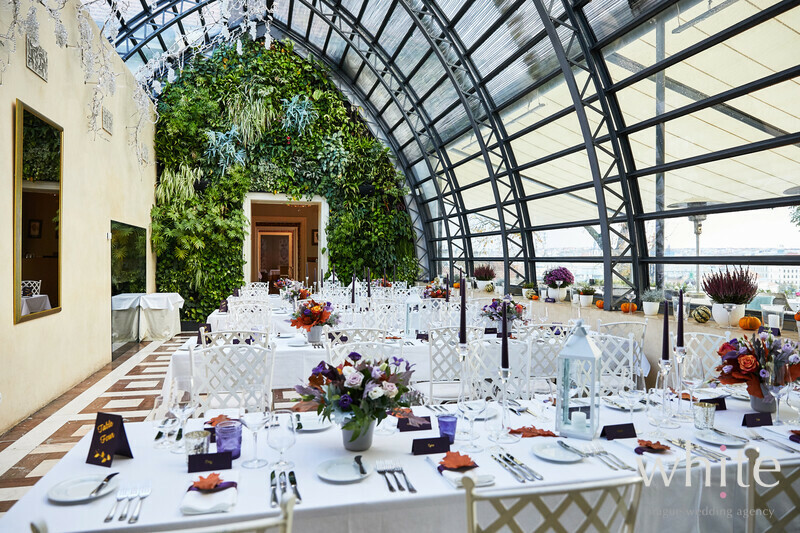 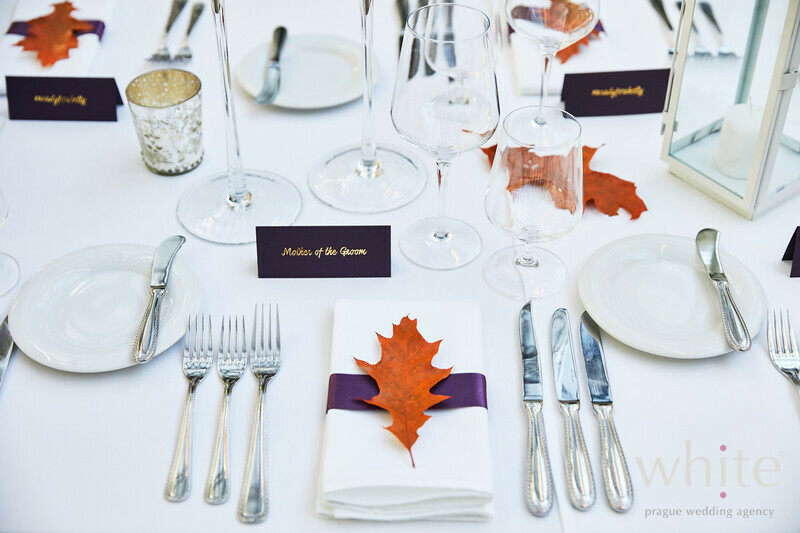 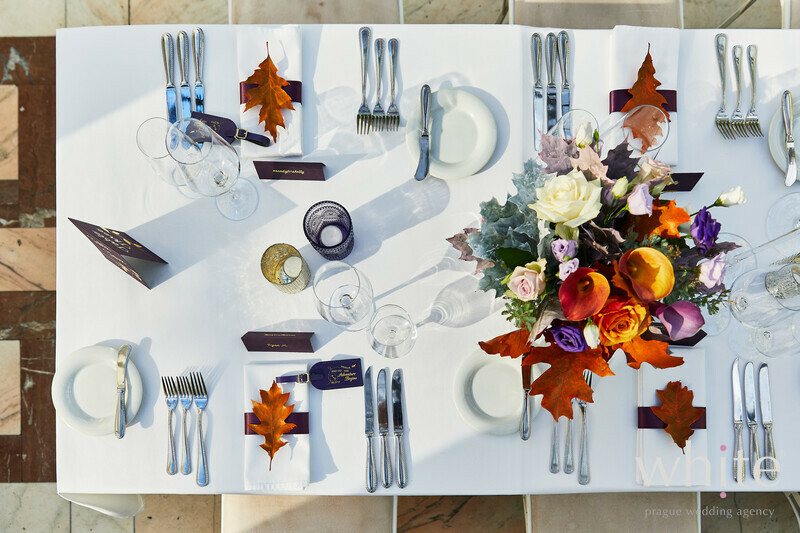 Days and weddings like this just make you love Autumn. 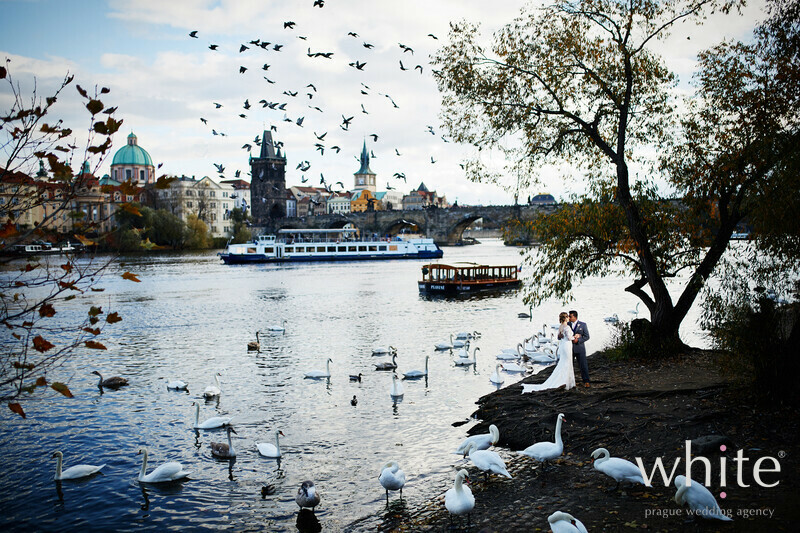 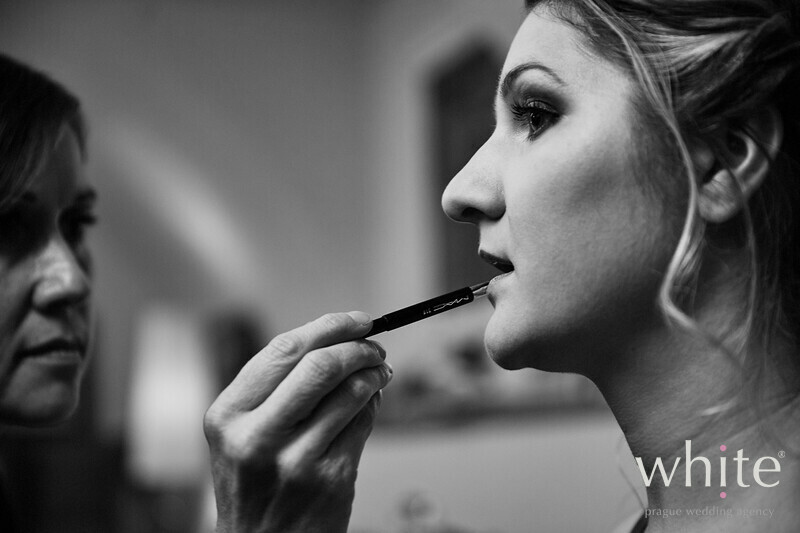 Photos by Petr Pelucha Photography.